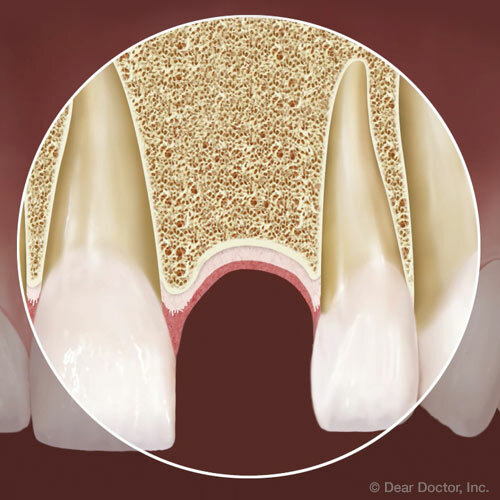 Are Immediate Dentures a Solution? Time to remove all those bad teeth? Immediate dentures are a solution, but the transition can be emotional as well as physical. 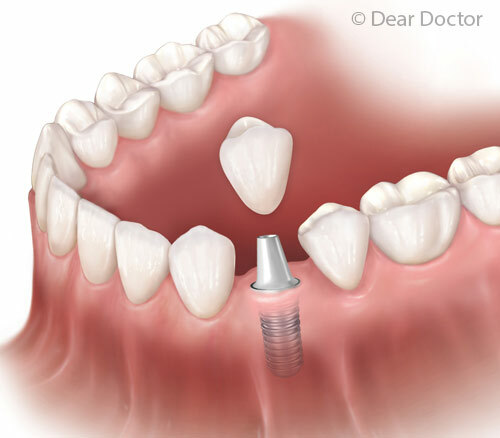 However, immediate dentures can provide a wonderful interim, if not a final tooth replacement. Prior to making final decisions your dentist can verify there are no other underlying issues causing problems that may be totally unrelated to your new denture and discuss any questions or new concerns you may have regarding your oral health. Rest assured that your dentist wants your smile and self-confidence to return without compromising your ability to speak, eat, and be happy. 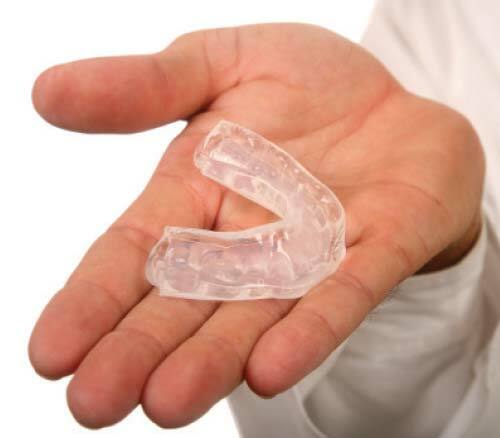 Learn more when you continue reading Immediate Dentures.